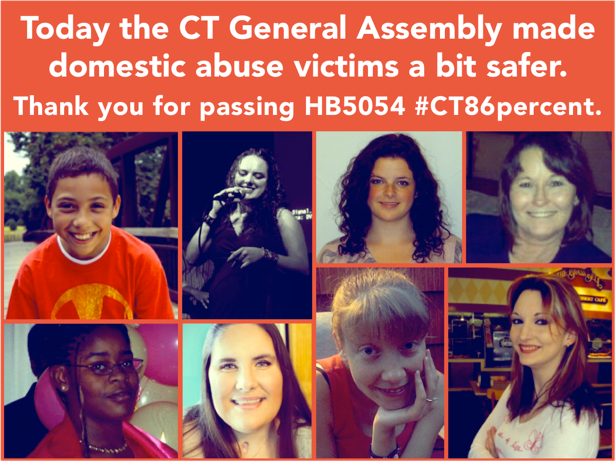 The Senate of the CT General Assembly voted to pass HB 5054, An Act to Protect Victims of Domestic Violence, in a bipartisan vote of 23-13. The bill was already passed by the House last week. The bill will require domestic abusers to surrender any firearms owned or possessed within twenty-four hours of service of a Temporary Restraining Order (TRO), pending a hearing to be held within 14 days. Passage of this bill is critical because the period immediately after the victim takes court action to end the relationship is a particularly dangerous time. And presence of a firearm in an abusive relationship makes it five times more likely that the abuse victim will be killed. Passing an important bill such as this takes the work of many. 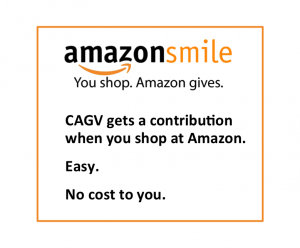 Thank you to all of you who have contacted your legislators. Your advocacy played a substantial role in securing this vote. The next step will be for Governor Malloy to sign the bill. Since he advocated for the bill from the very beginning, we expect that this will happen soon. The bill will then become law. Thank you for your good work! Together we can be sure that Connecticut will lead the nation in our fight to reduce gun violence.